Effective October 1, 2013, State of Texas law states that all new students under the age of 22 (as of the first day of class) entering an institution of higher education (public or private) must present written proof of having received the Meningococcal Meningitis vaccination within the last five years. 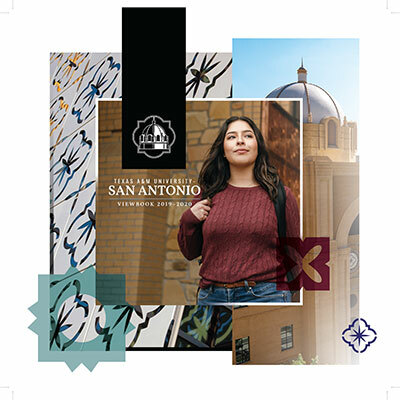 Students are strongly encouraged to obtain the bacterial meningitis vaccination before entering the United States or moving to the San Antonio area. Evidence of Vaccination must verify that the vaccination was received during the five year period prior to and no later than 10 days prior to the first day of the semester. To request an Exemption from Immunizations for Reasons of Conscience students must request the official Texas DSHS affidavit form The form must be signed and notarized prior to submitting to Med+Proctor. Students who intend to enroll in Distance Education courses ONLY must submit the petition for a waiver form. You must receive the bacterial meningitis vaccination at least 10 days prior to the start of the semester. The vaccination must be no more than five years old from the date you first enroll. Students that were allowed to register for classes prior to submitting proof of the vaccination will be dropped from their classes at 5 p.m. on the 10th day prior to the start of the semester unless an extension is approved through the Welcome Center. All documents must be uploaded into our secured Med+Proctor database. Students will be required to use their university issued email while registering for an account with Med+Proctor. Verifications and approved immunizations may take up to 48 hours for notifications and the hold to be removed from the student's account. To determine if your submitted documentation has satisfied the evidence of vaccination requirement for bacterial meningitis see your Med+Proctor portal account. If you have any questions, please contact the Welcome Center at (210) 784-1300.